We believe life transitions can be successfully navigated with the proper guidance and tools. Life events can be stressful, complex, and challenging. However, they also introduce new opportunities and allow us to re-examine our priorities and purpose. We believe personal advocates can add value by managing emotional reactions and financial decisions during these events. Transitions are stressful and affect our ability to make good decisions. Experience tells us only one side of money is often considered, the technical or “numbers side”. Yet, the subjective or “personal side” is equally important, and equally complex. 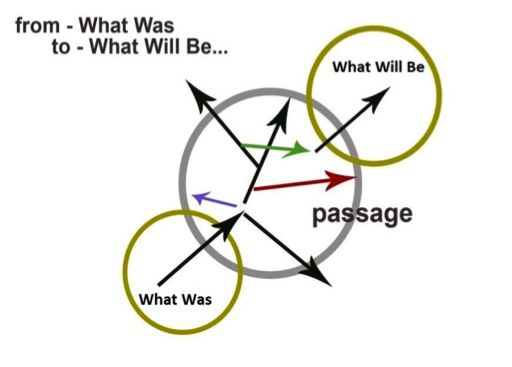 The passage from “what was” to “what will be” is a critical period. Our process bridges both sides of the money equation to successfully guide you through life events with peace of mind. We have the experience and training to support you in your journey and act as a buffer between your emotional reactions and financial decisions. The ability to bring structure and organization, clarity and confidence to your life is our commitment and our passion.